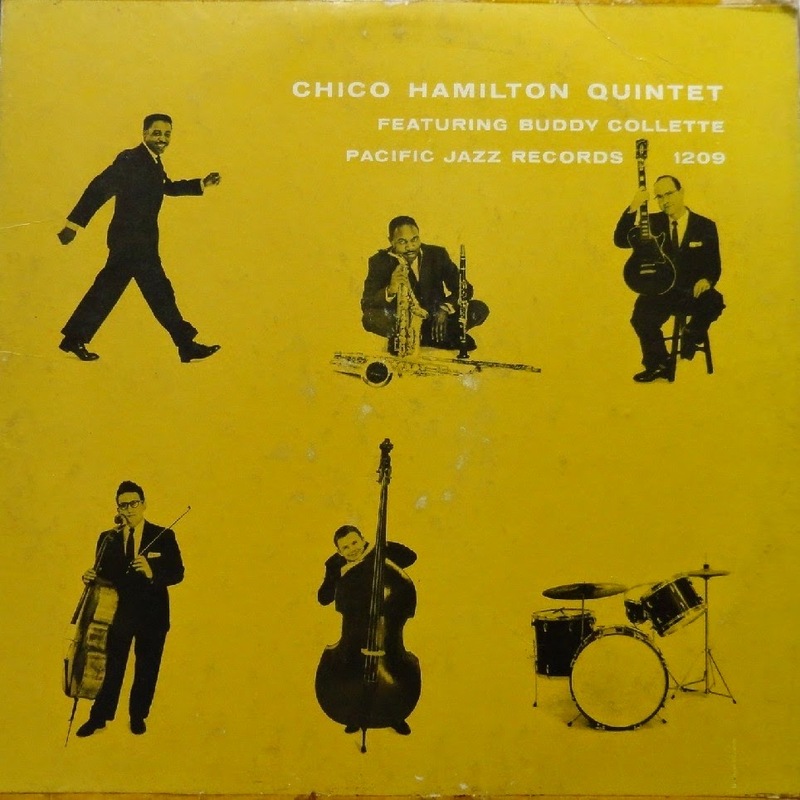 “Chico Hamilton Quintet Featuring Buddy Collette” is not the first Chico Hamilton album, but it’s the first to present his popular quintet and its west coast flavored ‘chamber jazz’ sound. 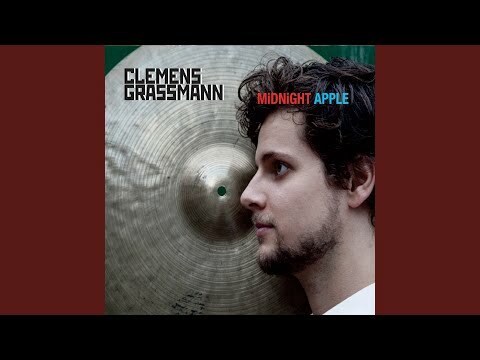 In current times, the term chamber jazz has become vague and often misapplied to jazz that has more in common with art pop and new age music, but in the 1950s, chamber jazz actually meant jazz with a pronounced element of classical chamber music. In other words classical music written for small ensembles. 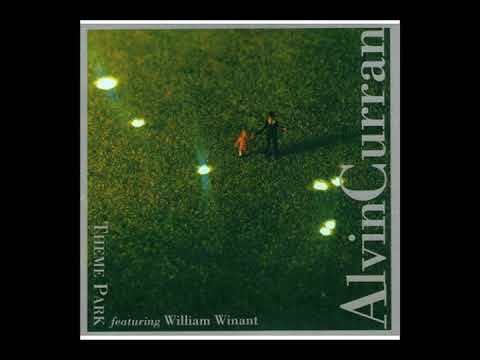 This album is a sort of slap together type affair with supposedly half the tracks coming from one studio session, and the other half from a live date, but judging by the different production values of some of the tracks, I would guess there may be even more sources for these tunes. 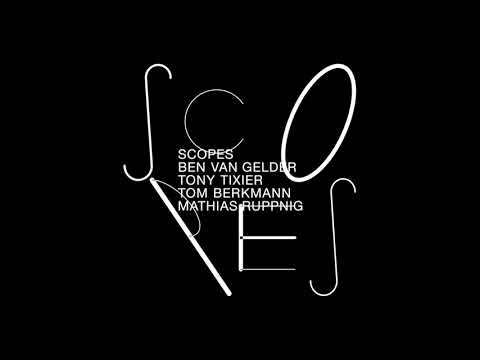 For the most part, the studio tracks reveal intricately arranged chamber works, while the live ones get into a mellow west coast hard bop swing. 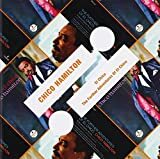 “A Nice Day” opens up the album, and it sets the mood for the Hamilton chamber jazz sound as carefully arranged cello and clarinet lines sometimes give way to concise solos, but mostly its about the creative arrangements. 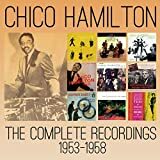 This sound is featured on approximately four tracks, while most of the rest feature Hamilton and crew playing relaxed hard bop jams live at a club with very sparse arrangements and plenty of solo space for guitar and saxophone. 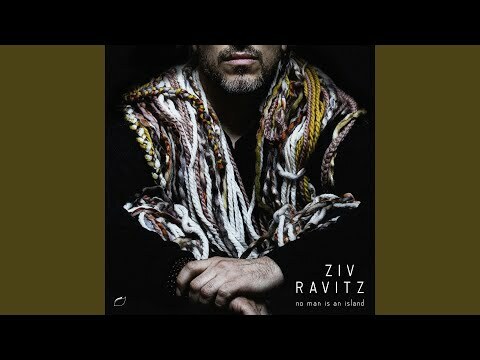 If cellist Fred Katz appears on the live cuts, then he must be mixed very much in the background. 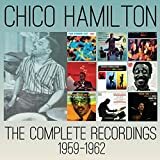 Studio track, “Blue Sands” is a very interesting ‘exotic’ number that hints at Hamilton’s world fusion direction in the 60s, but the recording is very murky and sounds like it was recorded somewhere different from all the other tracks. 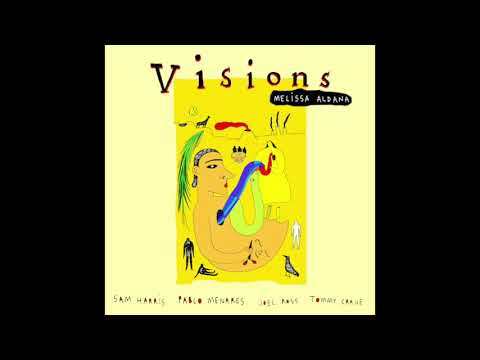 Amongst the live tunes, “Free Form”, is an odd experiment, not really free jazz as such, but more like an improvised modern classical piece, it sort of works, but mostly seems almost out of place with the mellow west coast bop numbers. 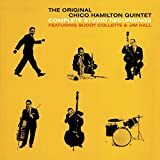 “Chico Hamilton Quintet Featuring Buddy Collette” isn’t a bad album, and fans of Chico and 50s creative west coast jazz in general, may want to get this, but for somebody looking for their first Chico Hamilton record, this is not the one to get. 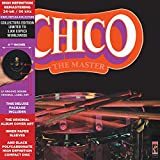 No CHICO HAMILTON CHICO HAMILTON QUINTET FEATURING BUDDY COLLETTE (AKA SPECTACULAR!) reviews posted by members yet. 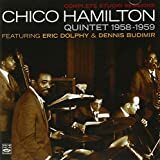 No CHICO HAMILTON ratings only posted yet.